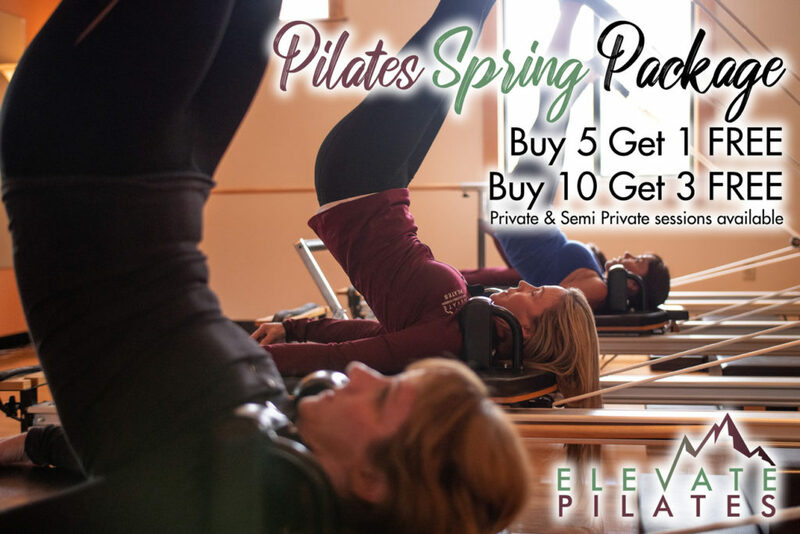 At Elevate Pilates we implement the STOTT ™ Pilates principles applied in Mat to the Reformer, Cadillac and Chair adding resistance to lengthen and tone muscles, improve posture and perfect balance. Low impact option to increase flexibility, muscle tone, and balance. Whether you’re an athlete, outdoorsman, fitness enthusiast or simply a body in need of improved fitness, Pilates is for you. Each piece of equipment provides hundreds of exercises ranging from basic to advanced. With individualized instruction, one can reprogram deep postural muscles of the abdominals, spine, hips, and shoulders to facilitate efficient movement patterns that increase strength and balance and decrease injury/compensation. Additionally, the combination of breath control and body awareness helps a student bridge the gap between mind and body.